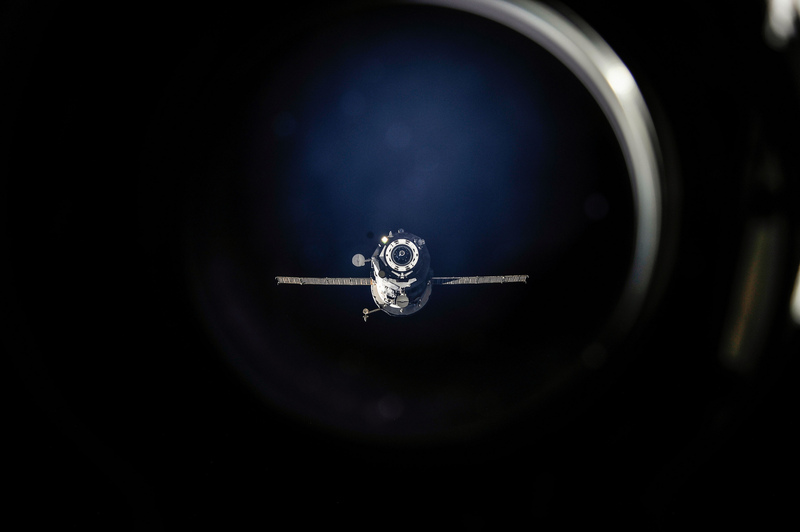 ISS036-E-024930 (25 July 2013) — The unpiloted Russian ISS Progress 50 (50P) resupply ship undocks from the International Space Station. The Russian Federal Space Agency (Roscosmos) reports the Progress 59 cargo craft reentered the Earth’s atmosphere at 10:04 p.m. EDT over the central Pacific Ocean. The spacecraft was not carrying any supplies critical for the United States Operating Segment (USOS) of the station, and the break up and reenty of the Progress posed no threat to the ISS crew. Both the Russian and USOS segments of the station continue to operate normally and are adequately supplied well beyond the next planned resupply flight. “The spacecraft was not carrying any supplies critical for the United States Operating Segment (USOS) of the station” So Roscosmos isn’t saying whether or not critical supplies for their segment were lost?